All campers receive a Camp T-Shirt and Backpack. Signed waiver and release of liability will be requested of all campers. Registrants will be emailed by Humane Education Manager with follow up information requested and forms to be completed. Early Registration Savings! Register by April 1st and save $25. 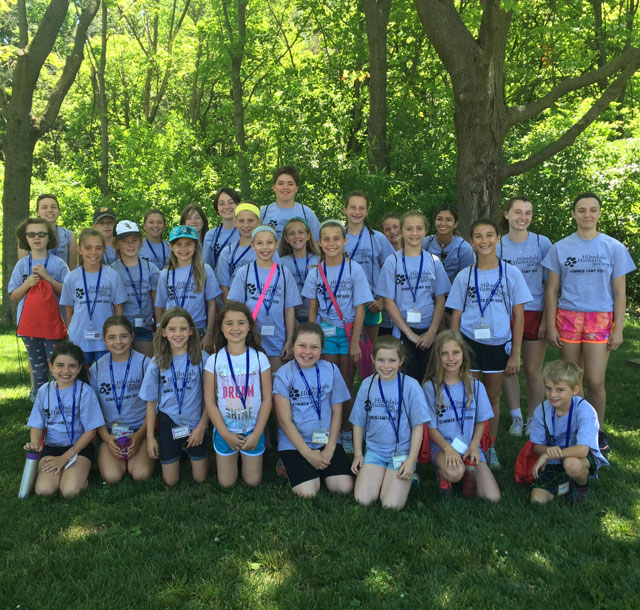 New for 2019, a career focused camp full of guest speakers and field trips for ages 10-11. An introduction to a variety of career options working with animals, ranging from trainer, groomer and veterinarian, to shelter manager, kennel operator and wildlife rehabilitator. 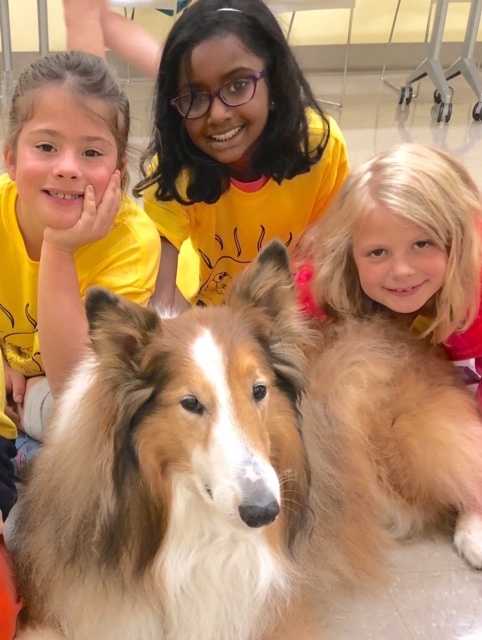 Campers will have the opportunity to meet leaders in many animal career fields, tour workplaces, and learn pet first aid! A field trip based introduction to various animal welfare issues for tweens and teens age 12-14. Crusaders spend 4 full days focusing on animal advocacy. Learn about municipal animal control facilities, animal rescue and education organizations, the historical and modern role of zoos and more! Ask questions, share ideas and learn with other animal lovers like you! Each day holds a new adventure in this field trip based camp for ages 8-9 as they explore the wonders of animals of all kinds. Spend the week immersed in animal interactions, activities and discussions. 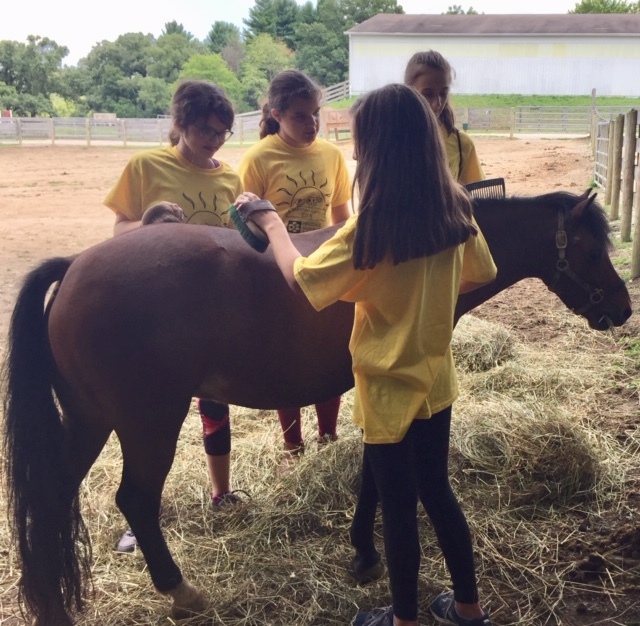 Learn about wild and domestic animals, pets and working animals during field trip adventures! 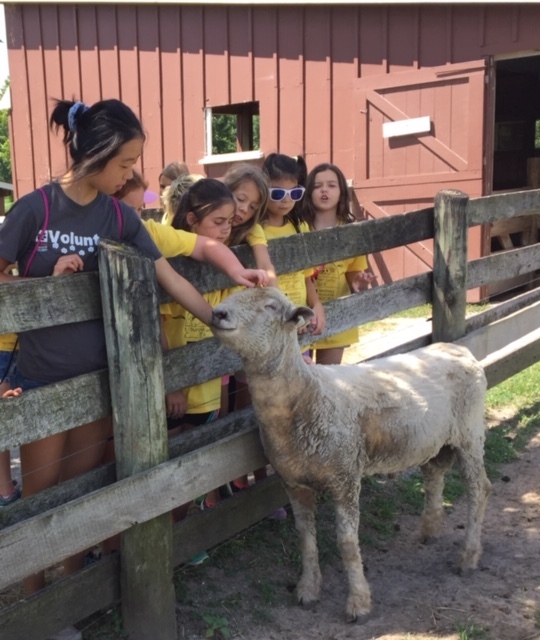 Past years’ field trips have included local farms, equestrian centers, zoos, kennels, and wildlife centers. 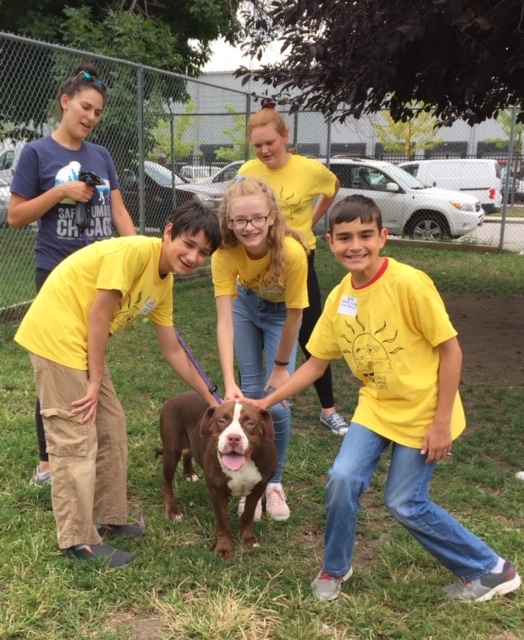 Camp held at the Pet Rescue & Resource Center for ages 6-7. An introduction to the needs and characteristics of a variety of pets. Hands-on learning and animal interaction every day. Each camp day will focus on a different pet, from cats and dogs to reptiles, birds, and small mammals. Crafts, games and animal related activities abound!